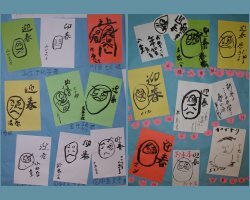 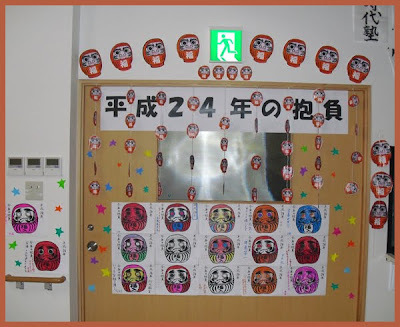 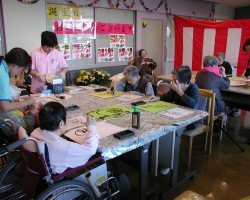 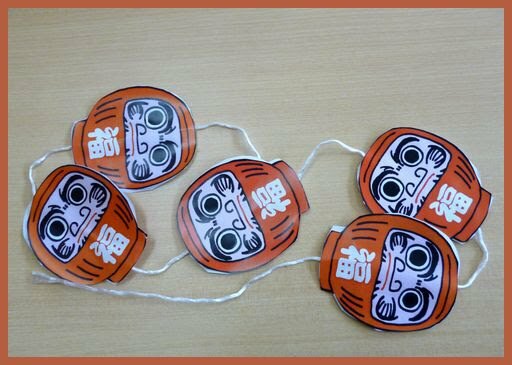 Daruma otoshi and more . . .
. WKD : Getting Old - with Haiku .